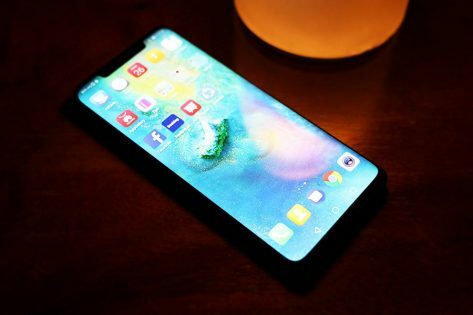 Dubbed the King of Mobile, the Huawei Mate 20 Series is official here in the country. 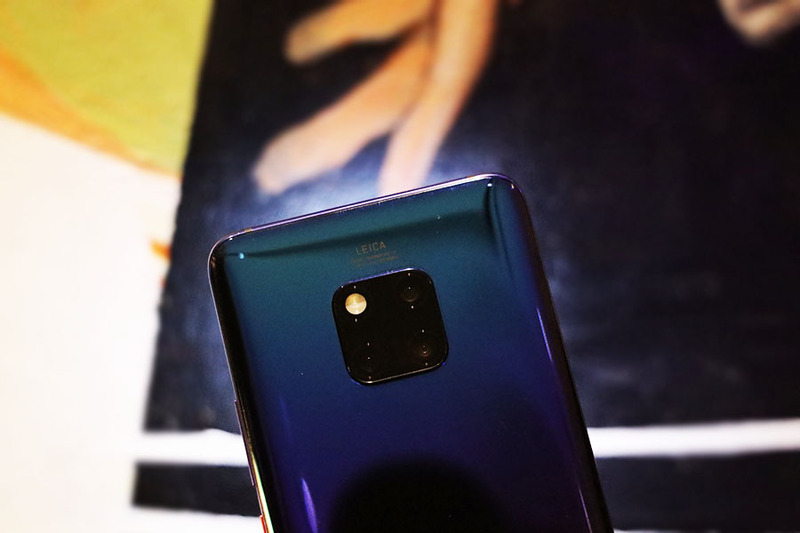 Following its launch in London, the Mate 20 Series makes its way to the country, bringing its much-talked-about features such as its advanced chipset, long battery life and fast charging technologies, new Leica triple camera system, and futuristic design. 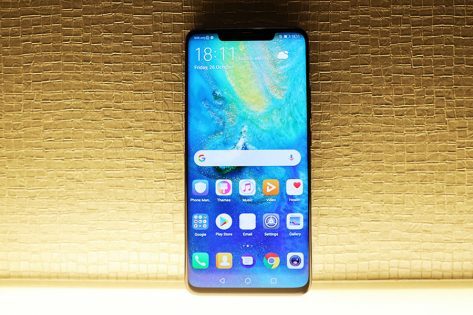 Huawei is now accepting pre-orders for Mate 20 Series, beginning October 26 until November 2, 2018. You can pre-order via open channel, Globe and Smart postpaid plans, and Lazada. 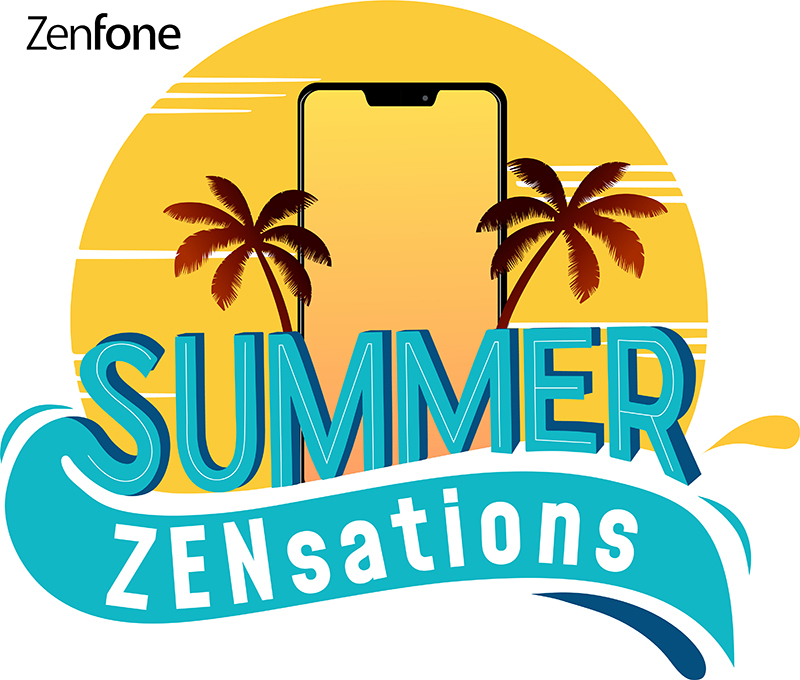 The Huawei Mate 20 Series will be available in all Huawei Experience stores nationwide and partner retailers nationwide. The Mate 20 Pro will retail for P49,990 and the Mate 20 will have a price tag of P40,990. Visit consumer.huawei.com/ph to learn more.